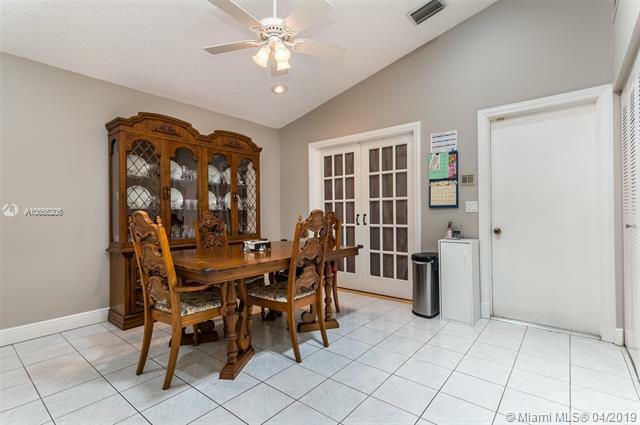 Rarely available large 3 bedroom home in The Trends! 1 year new impact windows! 2 Yr new AC ! 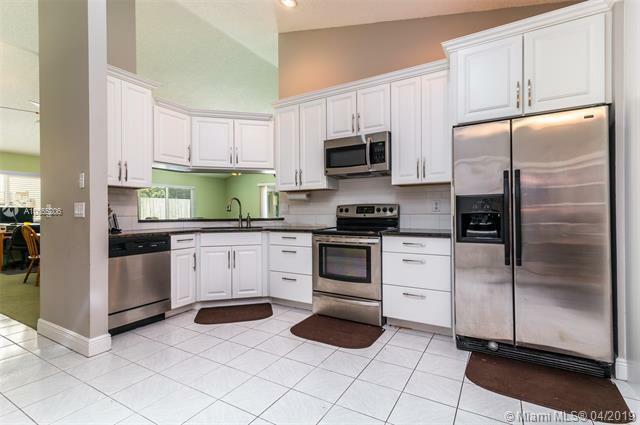 Updated kitchen includes Kenmore Ultra series of appliances accompanied by an abundance of cabinets. Owner "finished" half of the garage into living space. Backyard is fenced...with no neighbors! There is a lake beyond the property line for additional privacy and serenity. 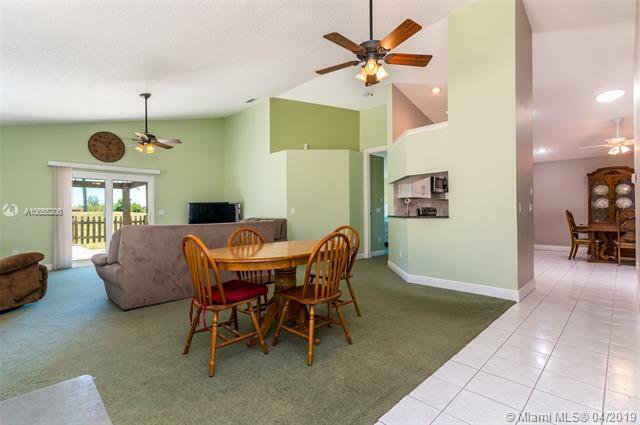 Community has a pool, tennis, bike, and walking path! Association fee is only $88 per month. Low taxes for easier qualification! 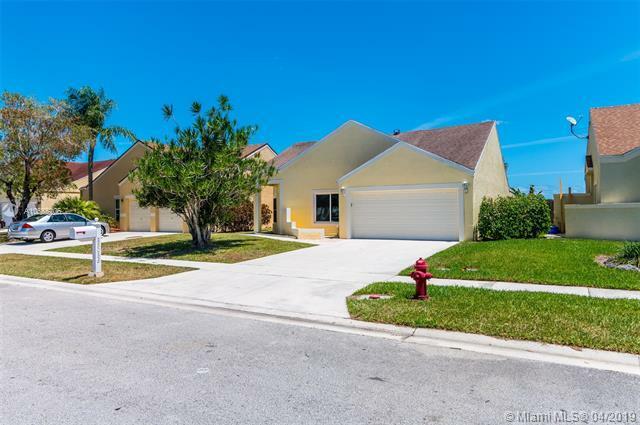 Listing courtesy of Help-U-Sell Broward Realty.